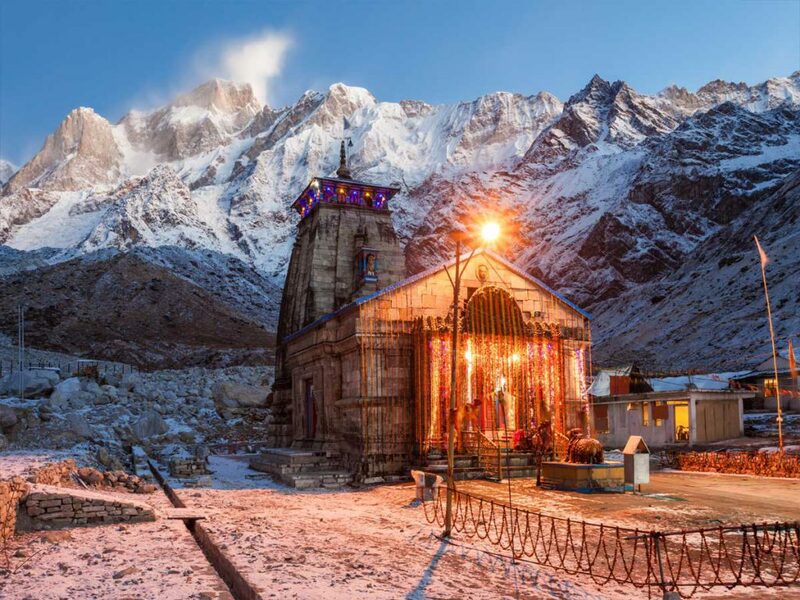 Char Dham Yatra is the ultimate pilgrimage according to Hinduism. A visit to these four holy destinations is said to cleanse all sins and grant salvation. 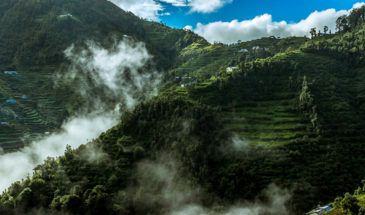 These four sacred shrines in Uttarakhand are namely Gangotri, Yamunotri, Kedarnath and Badrinath in Uttarakhand are linked with mythological legends along with divine beauty. 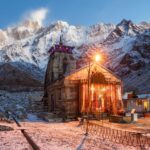 We help you with the holy pilgrimage with our extensive range of Char Dham tour packages 2019. Making a very sacred start from the holy city of Haridwar where the devotees take a sacred dip into the mighty Ganges and make a very good move towards Uttarkashi to catch the mighty glimpses of both the major riverine Goddesses namely Yamunotri and Gangotri. 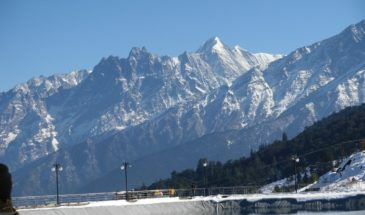 Interestingly, heading towards Uttarkashi means- finding the most suitable glaciers of these two famous rivers of India- the Ganges and the Yamuna at Gangotri-Goumukh glacier and Yamunotri glacier; respectively. Where the divine idols of these Goddesses can be seen at their respective temples at Gangotri temple and Yamunotri temple; followed by making sacred dips in the rivers. 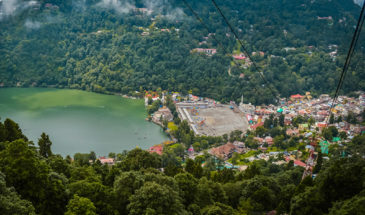 Night stay: Haridwar 2 nights, Barkot 2 nights, Uttarkashi 2 nights, Sirsi 2 nights, Kedarnath 1 night covering Kedarnath by foot, Badrinath 1 night, Rudraprayag 1 night.